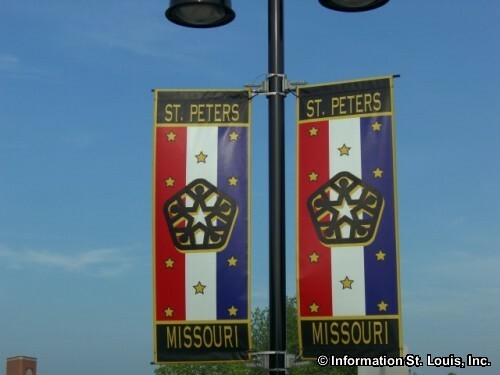 The City of St. Peters Missouri is located in St Charles County, about 40 minutes west of Downtown St. Louis via Interstate 70. 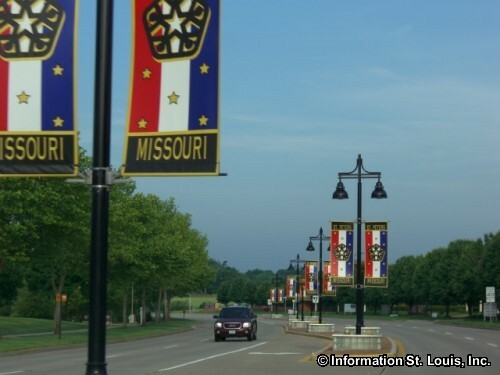 Important roads for the community are Mexico Road, Willott Road, Mid Rivers Mall Drive, Jungermann Road, Highways 370 and 94, Interstate 70, Spencer Road, Veterans Memorial Parkway, Boone Hills and many others. 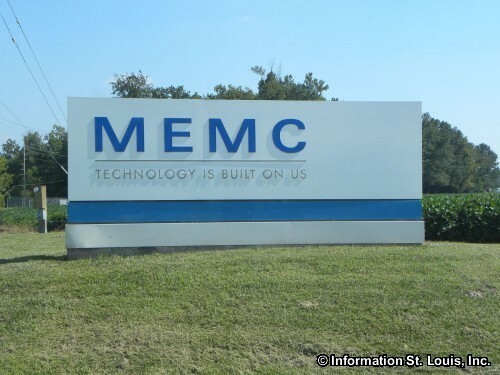 The city was officially incorporated in 1910 and had a population of 52,575 residents in 2010. 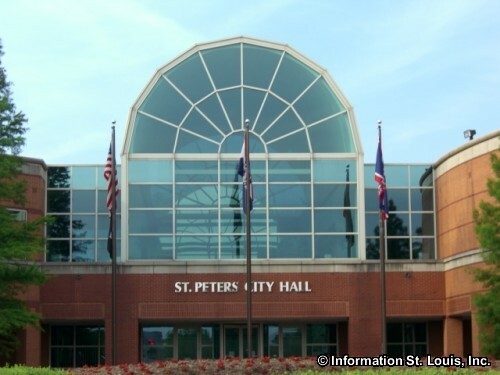 Three public school districts serve the residents of St Peters. 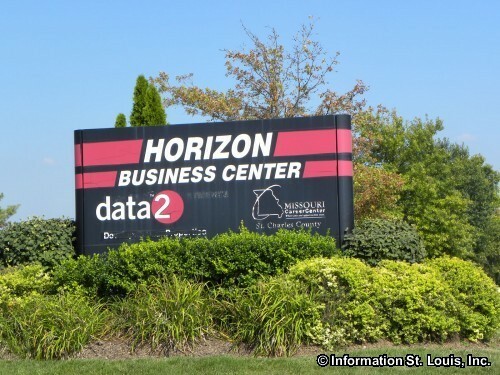 Those school districts are the St Charles School District, the Francis Howell School District and the Fort Zumwalt School District. 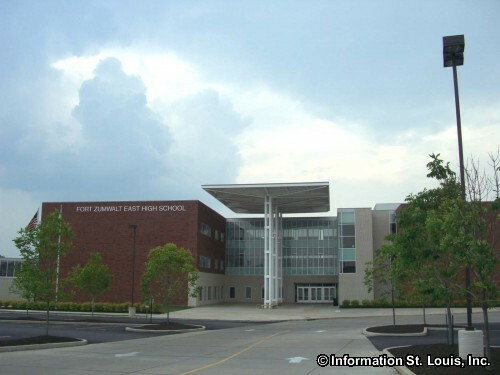 The high schools from those districts that St. Peters' students attend are Fort Zumwalt East High School, Fort Zumwalt South High School, St Charles West High School, Francis Howell High School and Francis Howell Central High School. Home addresses determine which district a student will attend as well as what school(s) a student will attend within the district. 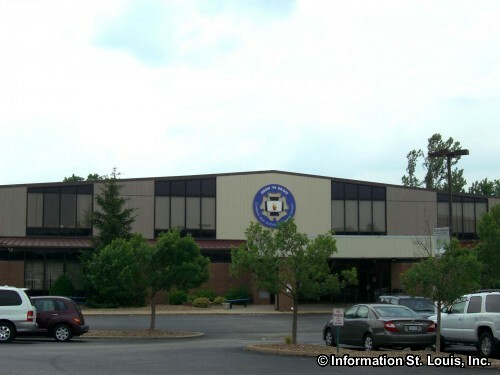 St Peters has several private schools available to its residents. Those schools are Child of God Lutheran School (Pre-K through 8th grade), All Saints School (Catholic, Kindergarten through 8th grade), Living Word Christian Elementary School (Pre-school through 5th grade) and Willott Road Christian Academy (Pre-school through 8th grade). 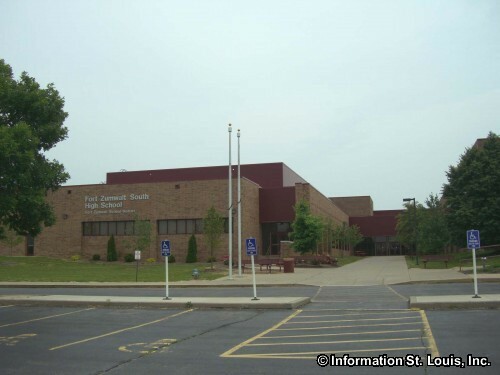 Also located within St. Peters' boundaries is Lutheran High School. 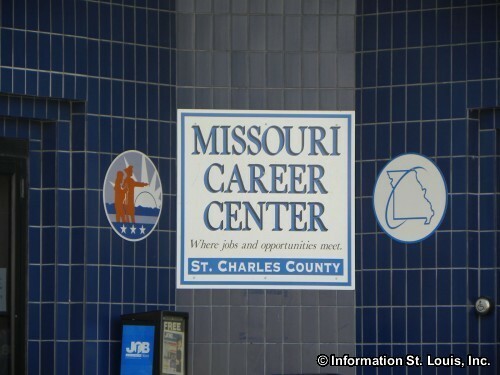 Career training and trade schools can also be found in St. Peters. 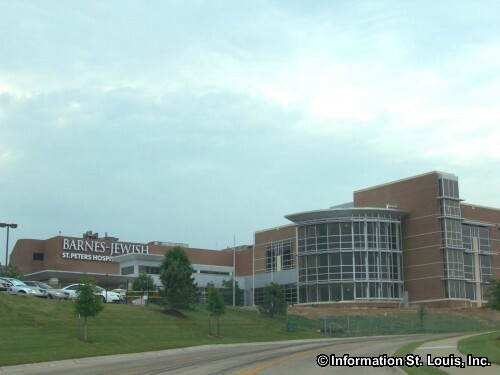 The two located there are Sanford-Brown College and the Regency Beauty Institute. 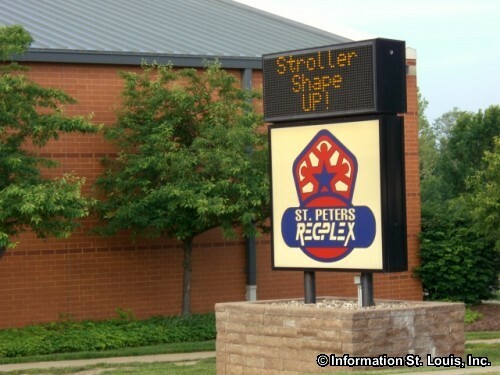 Recreation opportunities are many in the St. Peters community. 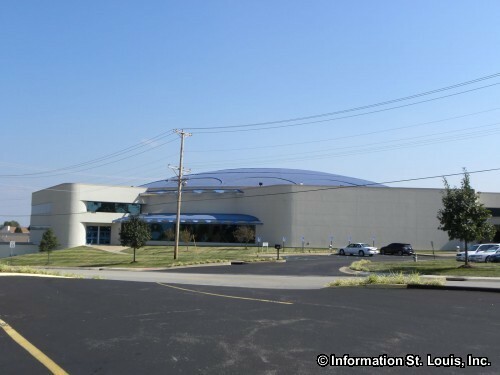 The state of the art St. Peters Rec-Plex offers athletes a place to play and enjoy just about every indoor sport. 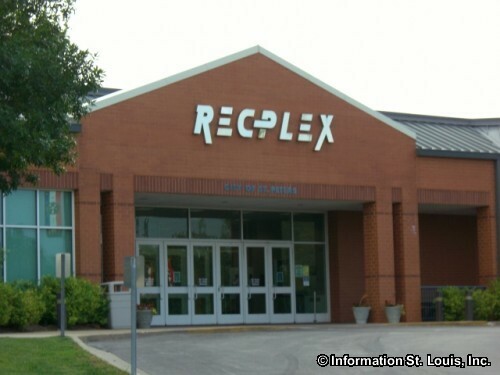 The Rec-Plex features such amenities as 3 ice rinks, a Natatorium with a leisure pool, Olympic sized swimming pool and a diving well, basketball and volleyball gymnasiums, as well as food courts, arcades and fitness areas. 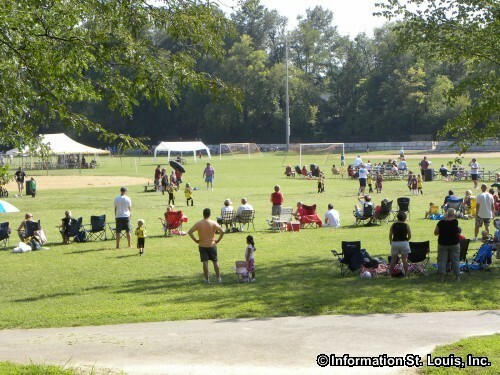 For outdoor sports and recreation, St. Peters maintains 20 parks. Those parks feature over 1,000 acres of parkland, fishing lakes, 12 biking and hiking trails, playgrounds, picnic facilities, pavilions, baseball diamonds, athletic fields for soccer and football, tennis courts, 3 outdoor swimming pools, sand volleyball courts and much more. Some of the parks have unique features. 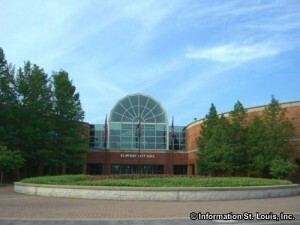 City Centre park has an outdoor grass amphitheater. 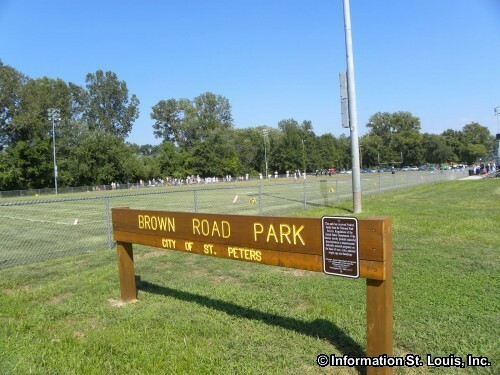 Brown Road Park is connected by a short trail to a BMX track. 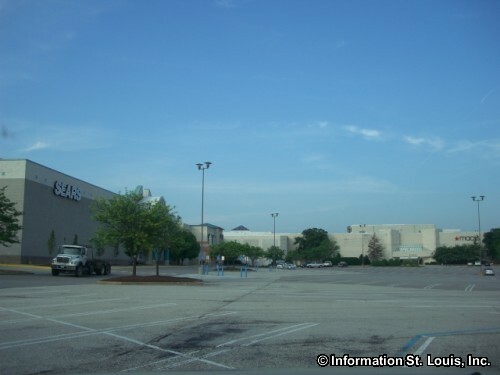 Laurel Park features an outdoor roller hockey court. Lone Wolff Park has a competitive horse arena. St Peters' 370 Lakeside Park has 50 RV camping sites. And appropriately, St. Peters oldest park, Old Town Park, has located across the street from it the Jacob Sattler log cabin that was built in 1835. 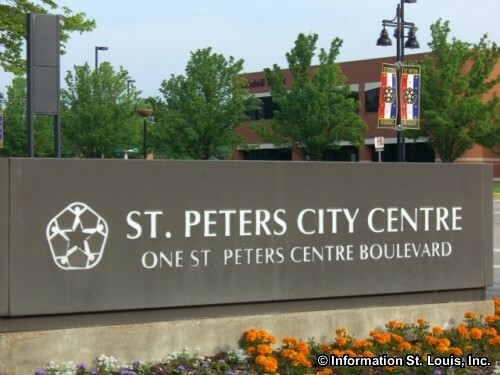 For the golf enthusiasts, St. Peters has three golf courses. 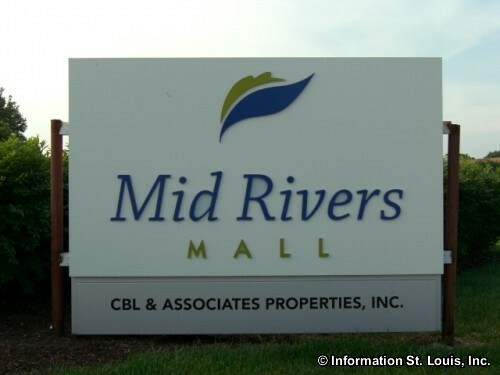 One of them is the Mid-Rivers Golf Links which is a public, 18-hole golf course. 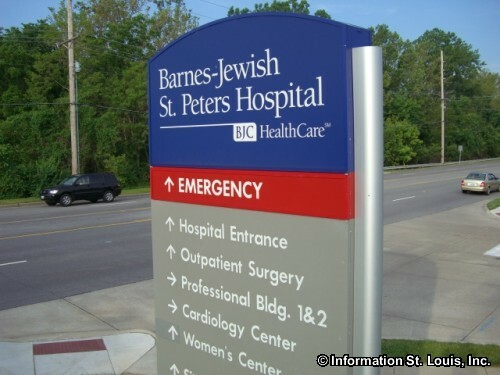 The others are the private, 18-hole Old Hickory Golf Club and the public, 18-hole St. Peters Golf Course.